Even though not as famous to tourists as Tebing Keraton, Gunung Batu (lit. “Rock Mountain”) is well known among local geologists. 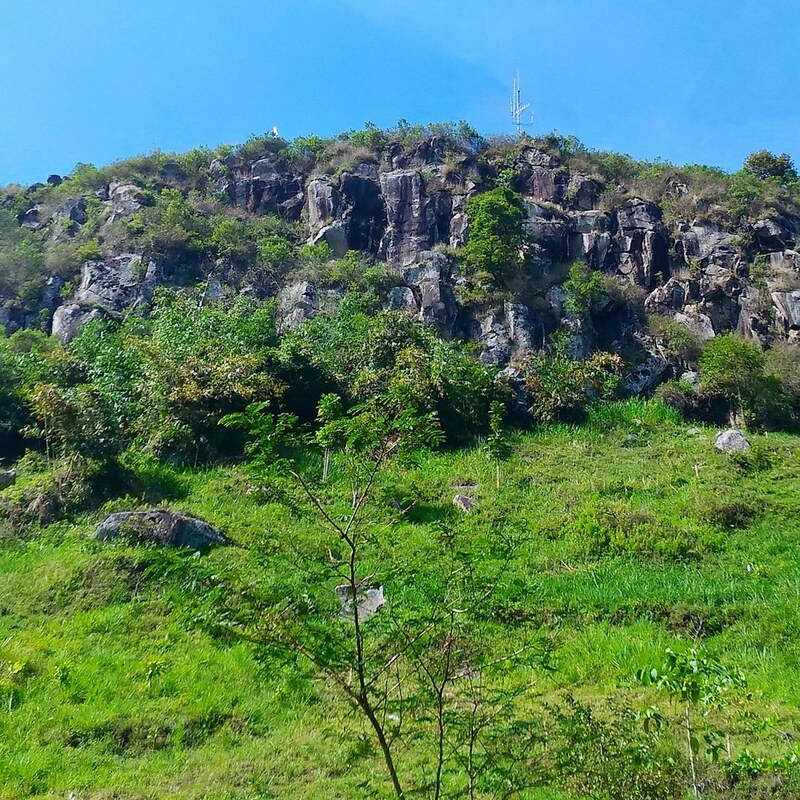 It is often considered as the “peak” of Lembang Fault, even though it is 500 m lower in elevation than Mount Palasari at the east end of the fault. The rocky structure is believed to be the collision point between eastern and western segment of the fault.